the continuous care and support. Looking forward to seeing all! 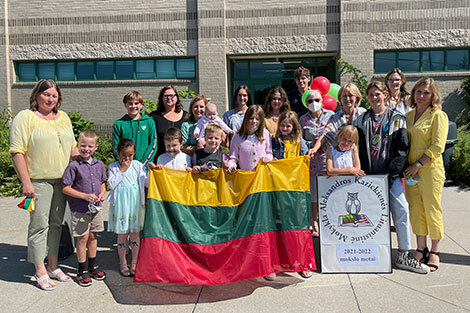 the Lithuanian Educational Council of USA and the Lithuanian Foundation for their support!